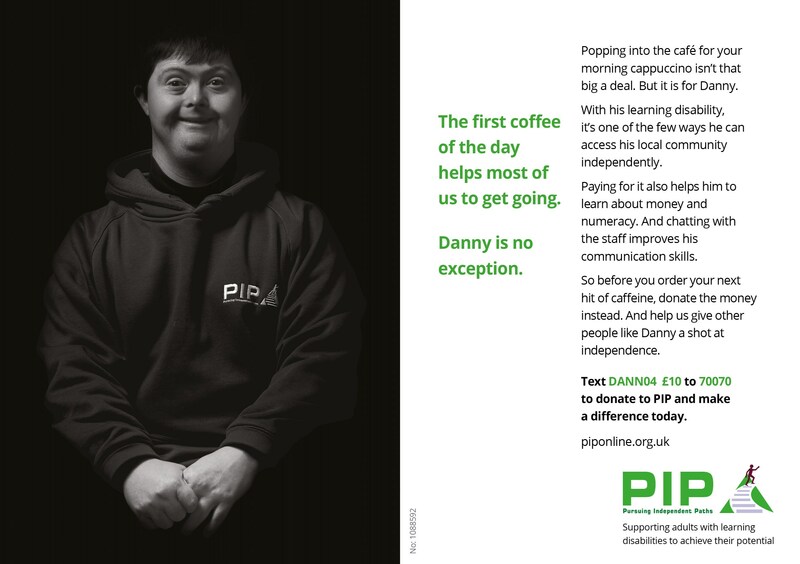 PIP is a small grassroots charity supporting adults with learning disabilities to achieve their potential. Our biggest fundraiser each year is the PIP Mountain Bike Challenge, held on 15th October in Henley-on-Thames. We are looking for a photographer to capture the event's essence, including the morning gathering & registration, action shots of mountain bikers in the field, and the celebration after the ride. Timing is circa 9-4. The ride is through the beautiful Chilterns. 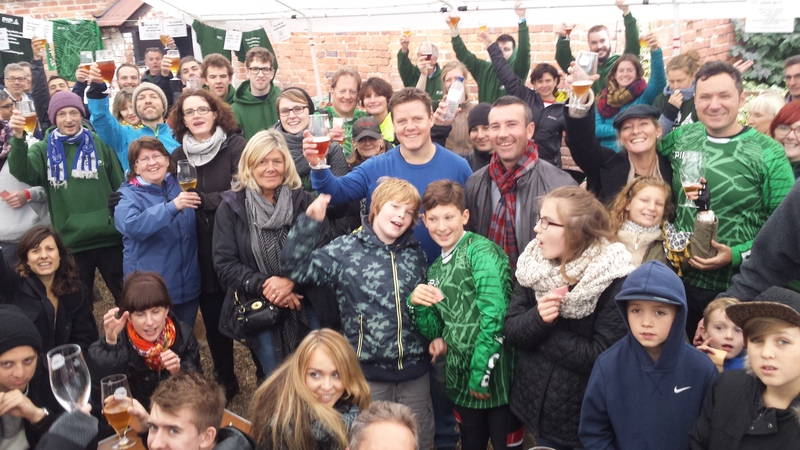 Based at a local craft brewery, and featuring great scenery, biking, food, beer and blues music, the event is extremely charismatic, and we need someone to capture the biking, community and overall personality of the event. Starting and finishing at the brewery, a volunteer will ferry the photographer from station to station, giving him/her the opportunity to apply their action/sports/mountain biking photography skills. We expect to have a bank of high quality and diverse photos of all participants (riders, volunteers, stewards, etc.) which we can use for present and future publicity. We realise it's a bit last minute but our regular volunteer photographers inform us - belatedly, unfortunately - they are unable to make the event. I attach a flyer about the event and links below to web and a couple short vids. I noticed you mention 'your volunteer photographer' I'm guessing no payment. this is a paid job. Our regular photographers are volunteers. Sadly, they are unable to make this event. is this paid or are you looking for a volunteer ? im in maidenhead so not far. did you have a budget in mind?